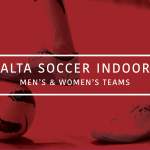 Alta Indoor Soccer is set to begin with the first games taking place on November 12th. 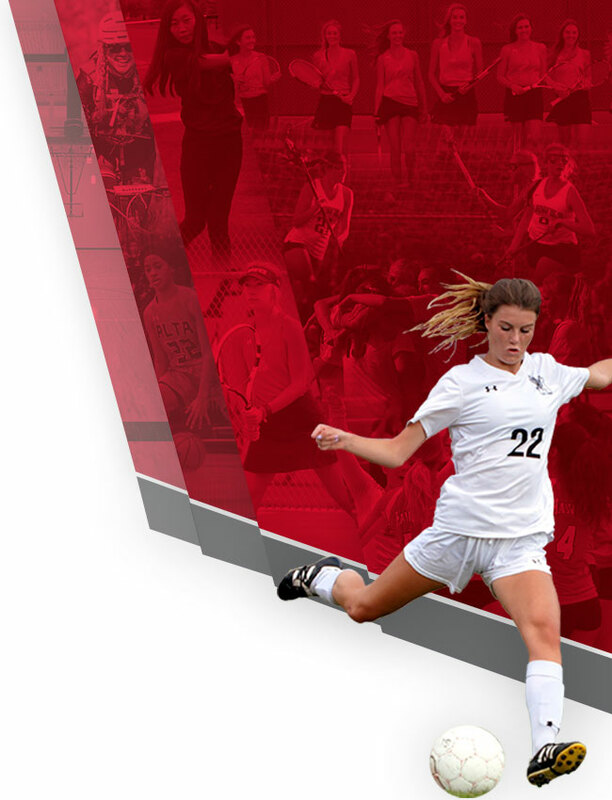 The Alta Soccer Indoor program is open to all students but will be limited to the first 60 players to register. 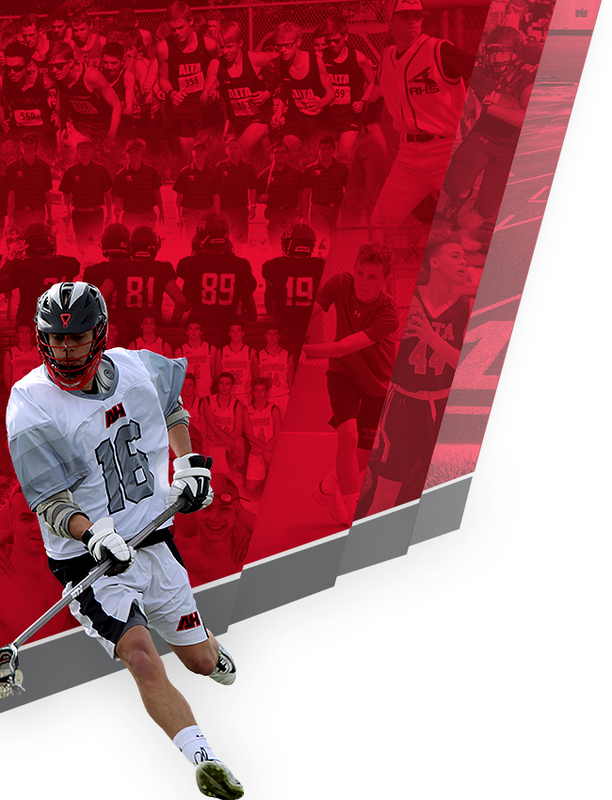 Men’s and Women’s teams will be created. For more information please talk to Coach Hyer or Coach Allen.